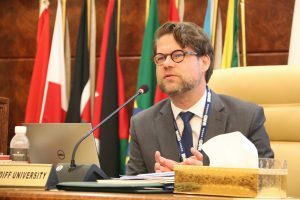 SafeSeas director Prof Christian Bueger will attend and present at the High Level Workshop on the Implementation of the Jeddah Amendment to the Djibouti Code of Conduct, held in Jeddah, 7 to 9 of May. 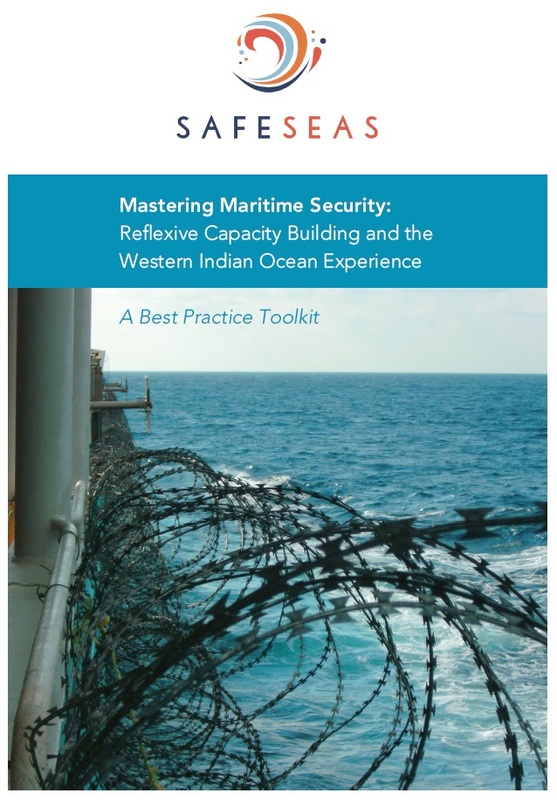 Prof. Bueger will give two presentations in order to feed the insights of SafeSeas into the process. In one talk he will focus in particular on some of the fundamentals of regional maritime security cooperation, the transcript of the talk is available here.